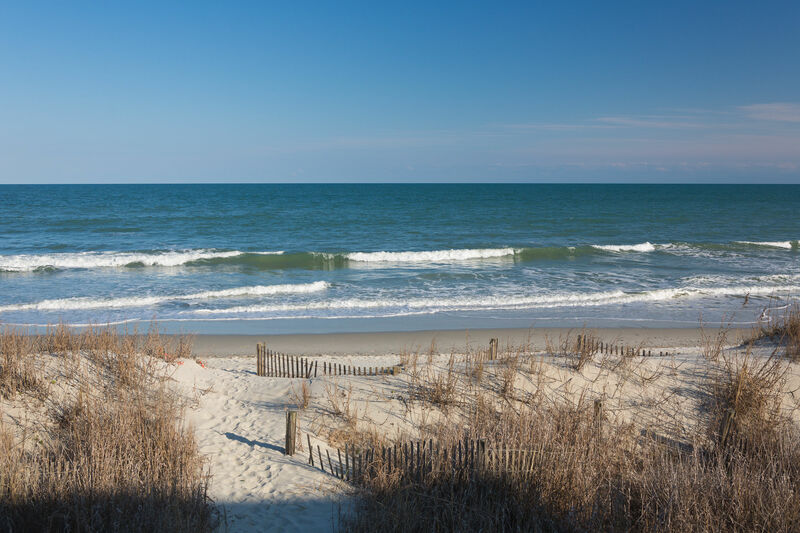 Surfside Beach, South Carolina is located just south of better known Myrtle Beach. This destination gives you the best of both worlds - a relaxing beach vacation with the excitement of Myrtle just minutes away. Hundreds of activities and attractions bring visitors to this area of the east coast year after year. During your visit you’ll enjoy outdoor activities, on and off the water, shopping, dining, nightlife, and fun-fun-fun! We guarantee that you won’t run out of activities to try during your South Carolina vacation. Located in Surfside Beach, the newly renovated Sandpebble Beach Club features gorgeous two bedroom condominiums with fully equipped kitchens, comfortable living areas, large, private balconies and ocean views. This small property sits just steps from the sand and surf you came for and minutes from the Myrtle Beach attractions. Whether you’re planning a romantic getaway, a retreat with friends, or your annual family vacation, call the Sandpebble Beach Club home.